​The greatest gift you can give is compassion, humanity, and the gift of Dharma. Provide a gift that supports all sentient beings. ​When a person receives Dharma with a pure mind and practices the Truth with earnestness, they cannot fail to change. One will experience greater happiness, peace and joy in the heart and mind. If one was once cruel, they become compassionate. If one was once revengeful, they become forgiving. Through Dharma, the hateful becomes more compassionate, the greedy more generous, and the restless more serene. ​When a person has tasted Dharma, not only will be experience happiness here and now, but also happiness in the lives hereafter. mission to preserve and share Tibetan traditions and culture. ​to provide more regular programing and year-round Buddhist support. ​POB 10505, Aspen, CO 81612. 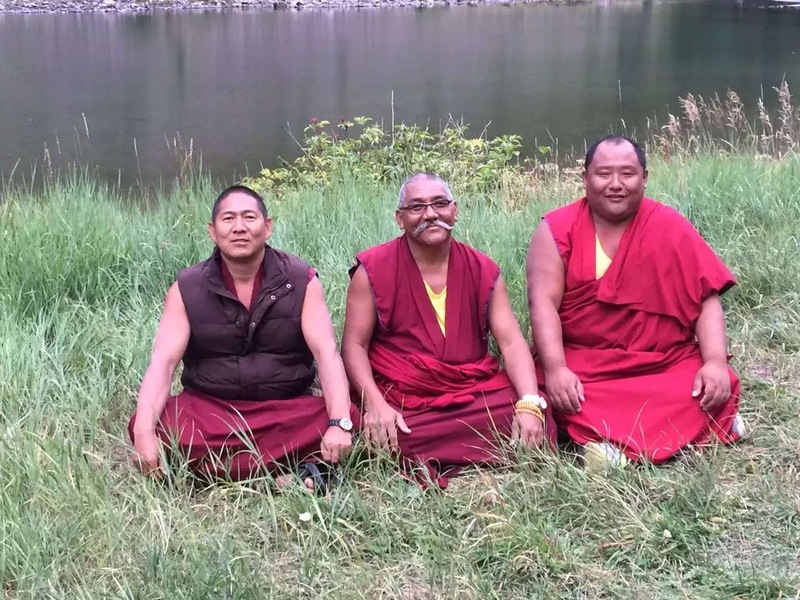 ​It takes a village to raise a sangha. 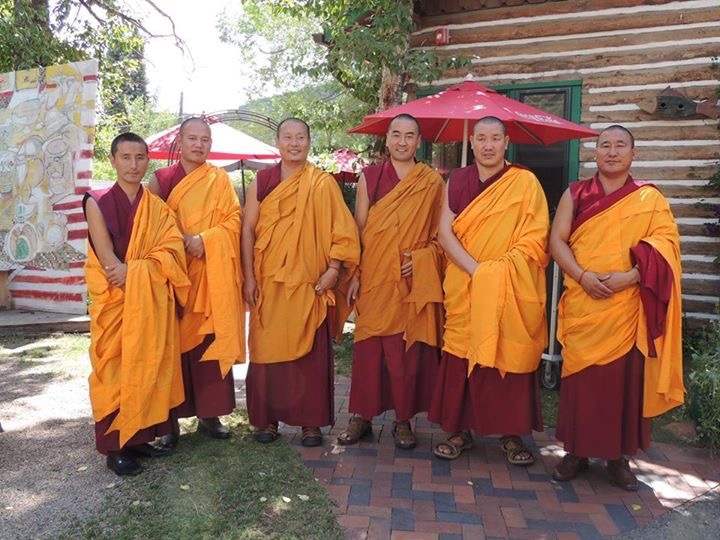 Sponsorship for regular business expenses, awareness campaigns, supplies and food for the monks, and much more is needed. to be in Aspen year round. ​Generosity through the heart, mind, and body, creates authentic joy. Personal greed is reduced freeing one from greed's enslavment. ​May our ownership be used for the benefit and happiness of loved ones and those in need.